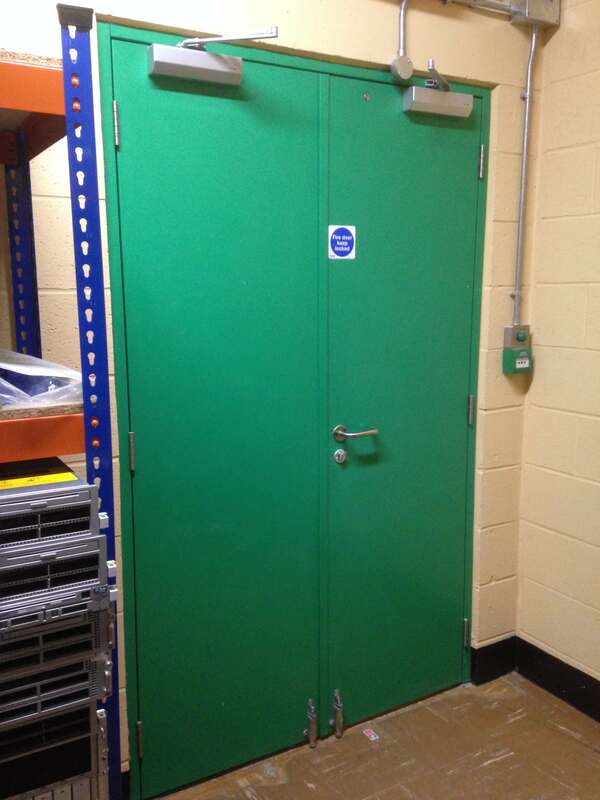 Fire resistant doors are an essential part of any building or premises, and ensuring that the doors you choose are well maintained and functional is vital for protecting your building, workforce and stock should a fire break out. 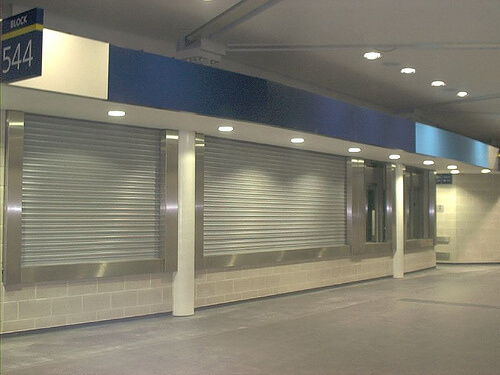 At A&C Maintenance we have a long line of experience in dealing with all kinds of fire resistant doors and fire shutters and we will ensure that you have the right design to offer the maximum protection for your site. 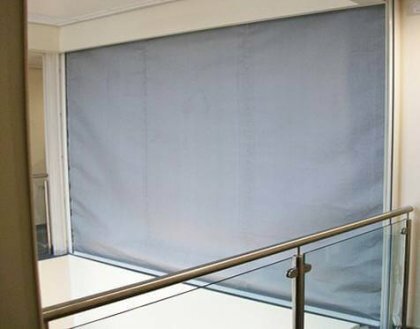 We have worked on a range of projects, both big and small, to bring the highest level of safety and security to both new and old buildings. Whether it’s providing a solid and dependable solution in a 10,000 seat stadium or leaving nothing to chance in a bar or restaurant we can provide the correct solution for your business. We also offer periodic maintenance packages and roller shutter repairs to give you peace of mind that your fire resistant doors will always be a reliable line of defence if you happen to have a fire. Choosing A&C Maintenance is about more than just having a well fitted door, it’s about having peace of mind and confidence. To find out more about our fire resistant doors and fire shutters contact us today on 01909 568 010 or sales@aancmaintenance.co.uk to arrange a quote. You can also learn more about the specifications of individual products by selecting the option below.